You’ve heard that an effective SEO strategy can provide your business with the ultimate growth opportunity. You’ve seen what it’s done for others. You know you simply cannot ignore SEO if you want to thrive in the modern entrepreneurial landscape. But where do you even begin? There are so many bits and pieces of advice out there that it can be difficult to find the music in the noise. Don’t worry. This is where we step in. First things first, find out what pieces of the plethora of advice out there are actually worth taking to heart. Next, discover SEO strategies that actually work. All set? Let’s start — as is always a good idea when you are partial to happy endings — with the bad news. Does it feel like you can hardly move for all the SEO advice out there? Yes, the wood and the trees are indeed hard to distinguish from one another. While it’s not within the scope of this article to drawn your attention to all of them, here is just a taster of some of the false messaging we’ve seen touted out with dangerous frequency. So very false. SEO is a growth strategy that prioritizes sustainability and high ROI down the line. Because employing an effective SEO strategy is a complex undertaking, you cannot expect overnight results. It’s a process more akin to growing a garden or raising a child — not one of lighting fireworks that look impressive at first but fizzle out before you can blink. 2. SEO is the thing you start doing after you have built your website. You guessed it — this too is not accurate. Google will start crawling your site from the moment it goes live. The sooner you get going on your SEO strategy, the better for your ranking power. SEO is a process that should begin with the bare bones construction of your website. As Google has become more sophisticated, there’s been a move toward prioritizing semantic search over purely keyword-based search. Essentially, this means that Google’s focus is on responding with meaningful answers to their user’s queries. As a result, they have taken into account approximations, synonyms and long tail keywords in a more complex manner. This doesn’t mean that keyword research is no longer important. It is still an absolutely vital part of SEO. What you do have to keep abreast of is the latest trends of HOW to do keyword research in the contemporary landscape, not whether or not you SHOULD do keyword research anymore. Without further ado, let’s have a look at what TO DO if you’re looking to employ SEO strategies that actually work. We cannot emphasize this more strongly — create useful, well-written content that genuinely answers the queries that Google’s Users input into their search boxes. While this has always been an important SEO strategy, it is now more so than ever. Google’s main priority is to their users. Searchers want them to come out feeling as if they asked The Oracle a question, and feel satiated after receiving the response. That means Google has to customize their answers as carefully as possible to the user’s query. One aspect of this is the employment of Google’s RankBrain — essentially a autodidact of an algorithm that uses machine learning to provide searchers with the most relevant answers to their searches. RankBrain is constantly teaching itself how best to respond to queries and its primary mandate is to churn out the most relevant data on the top of the pile. It wants to understand what the user’s true intent is behind the question and respond accordingly — and it’s getting smarter and smarter by the day. Your job? Create content that gives people the answers to their questions. When content goes bad, it can smell worse than that fish dish you forgot to put back in the fridge. And as with certain foul fare, it can often be the case that you know something smells fishy, but you’re uncertain where the smell is coming from. The word “rank” in the context of SEO should have a different meaning than to smell bad, and that’s why it’s important to heed this advice. But while it is important to create content that lasts, that is by no means a license to sit back on your laurels when it comes to the latest updates out there. This is the most simple and the most difficult of all the simple tricks out there — never believe you have arrived at some magical place called Search Engine Optimized. You are more likely to end up at the end of a yellow brick road donning a pair of sparkly red shoes. Google’s algorithm stops for no-one. Changes are made frequently according to a range of factors such as technological development and user preference. Mobile-first indexing, for example, is one such shift, where Google has started crawling mobile rather than desktop sites as a primary source for ranking content. If you want your SEO efforts to succeed, it’s imperative that you keep up to date. 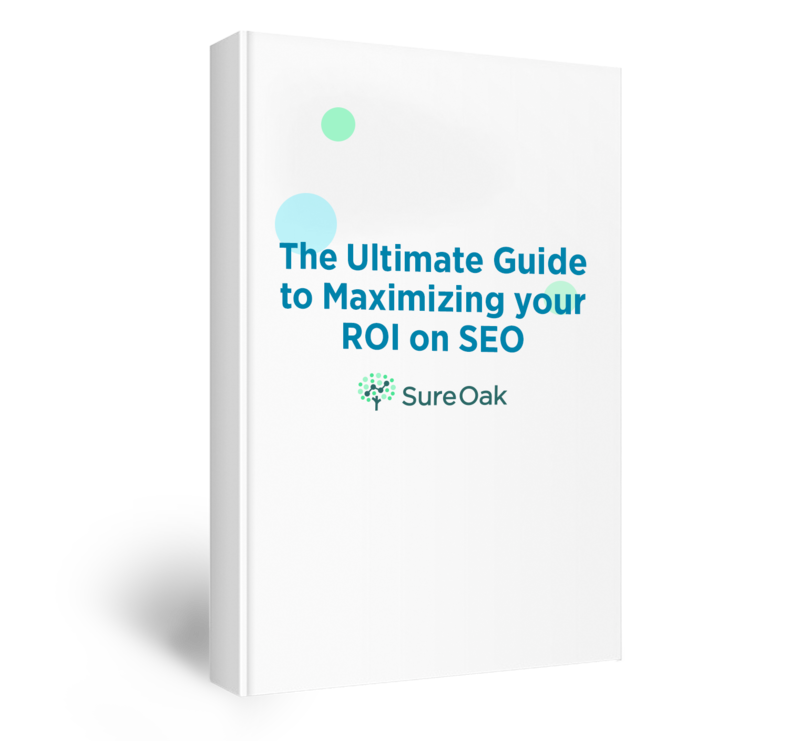 As the saying goes, no rest for the wicked — or the business looking to employ the most effective SEO strategies for optimum growth. Of course, these 3 proven SEO strategies are just the tip of the iceberg. SEO is a complex undertaking, but if adopted intelligently, it can yield astronomical results for your business. 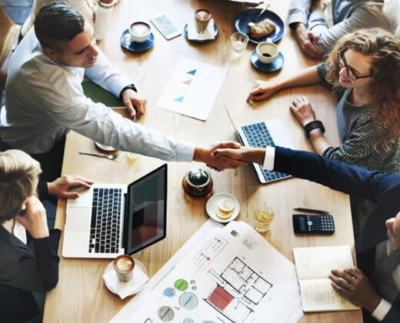 If you’d like us to hone in on your business and see where you’re going right and wrong, feel free to schedule a free strategy review call with us. Nothing excites us more than watching SEO strategies yield fruit.